Like this release? Sign up and never miss another beat! Thanks! You are on the list! Welcome to Triple Seed. Home of Silent Witness. 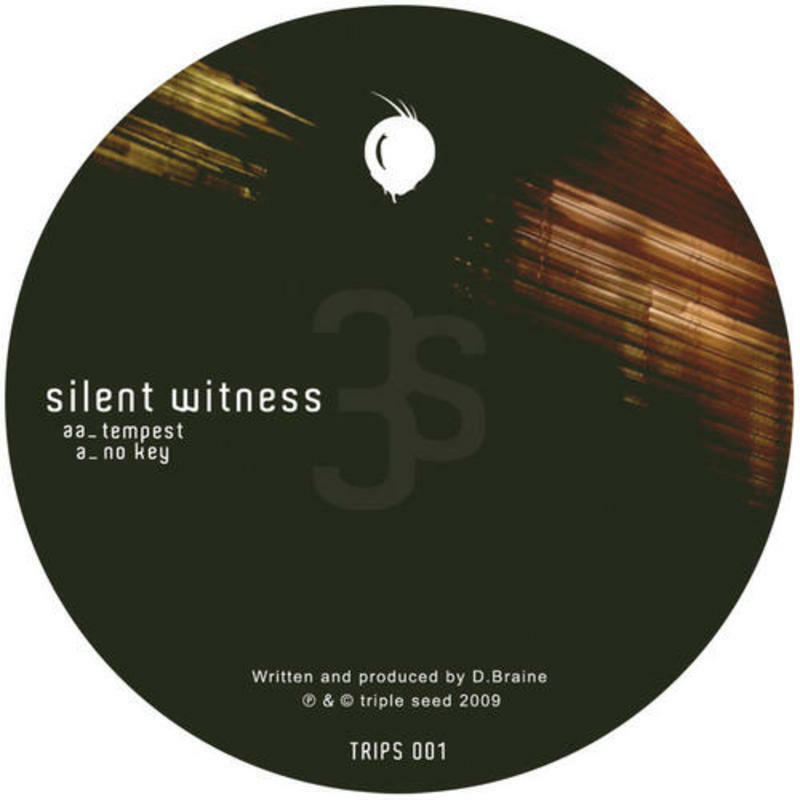 First emerging as Brainiac on breakbeat label Stratosphere Recordings in 2001, Silent Witness's powerful sound soon caught the attentions of The Plump DJs who included 'Neuro', his acid-tinged debut on their Urban Underground (INCredible) mix and Sony who licensed the track for the soundtrack to Wipeout Fusion (Playstation 2). The second Brainiac single, 'Bass Jump' / 'Bionic' (2002) was greeted with similar acclaim and it became clear a serious talent was emerging. In 2009 Silent Witness created Triple Seed Recordings, dedicated to solo outings, collaborations, and artist releases. With support from the scenes top dj's resulting in dance floor carnage the world over, Triple Seed, Silent Witness and friends propel things forward providing high quality, sophisticated drum and bass. PRESS KIT : get in touch if you need more info.